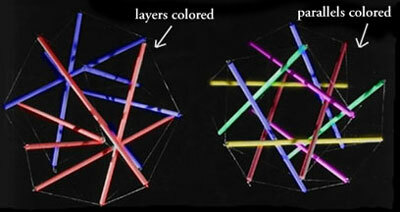 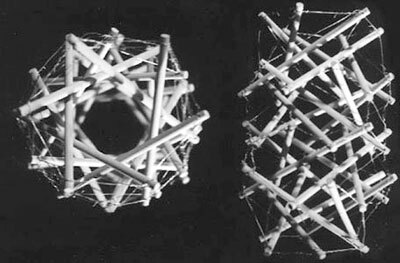 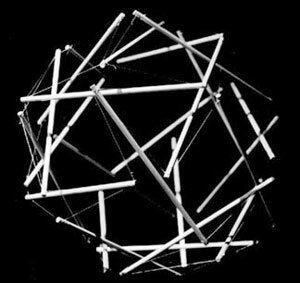 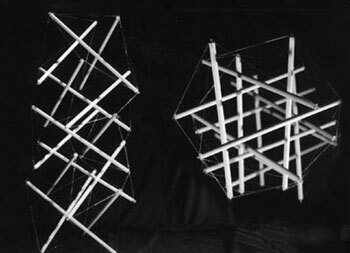 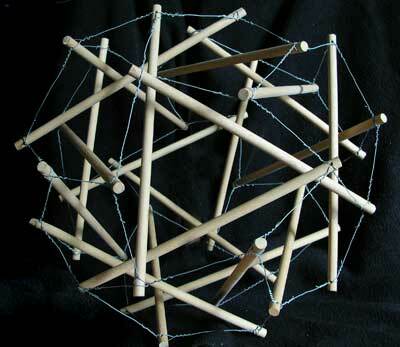 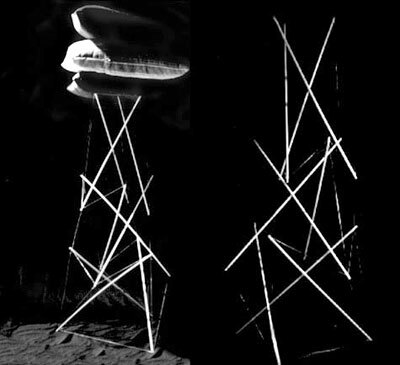 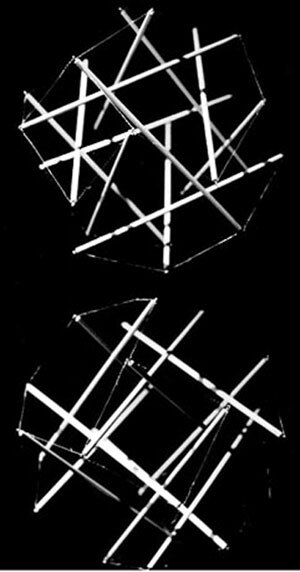 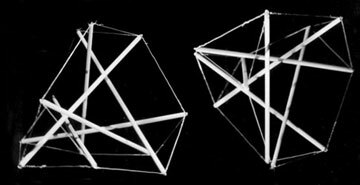 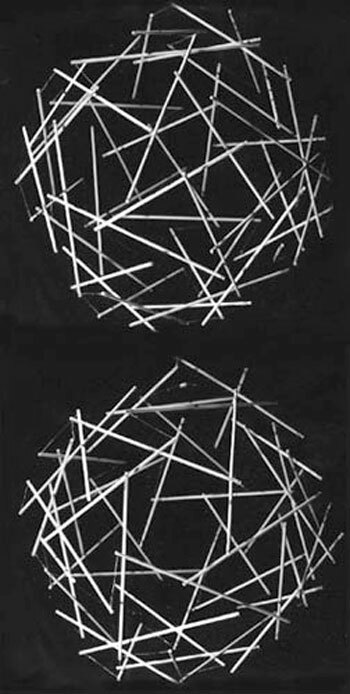 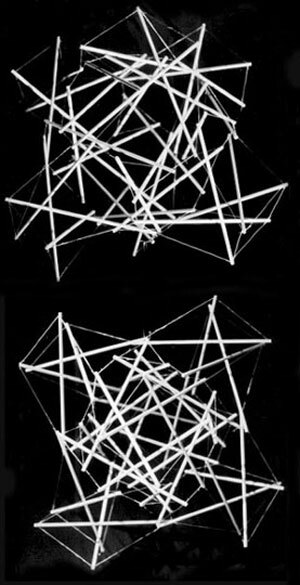 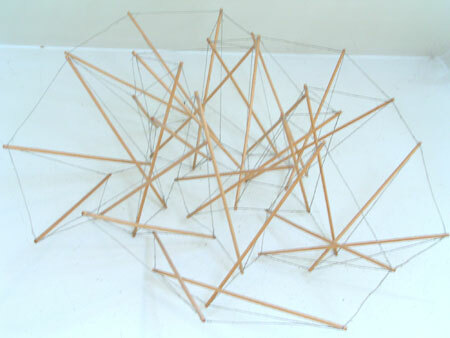 Read here about an artist involved in tensegrity research and model-making. 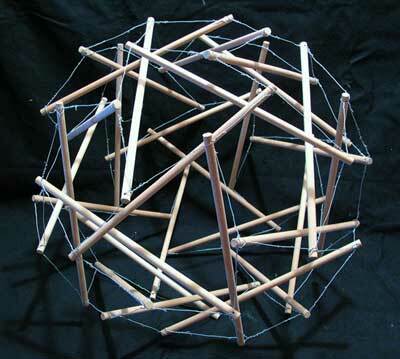 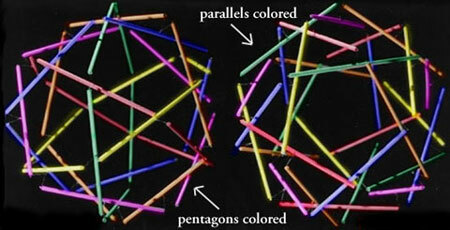 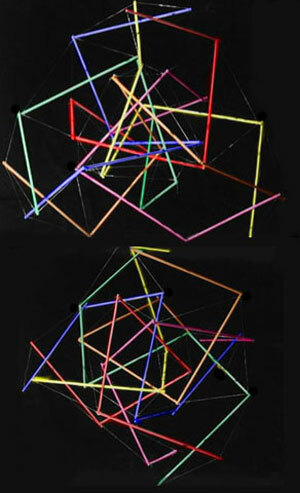 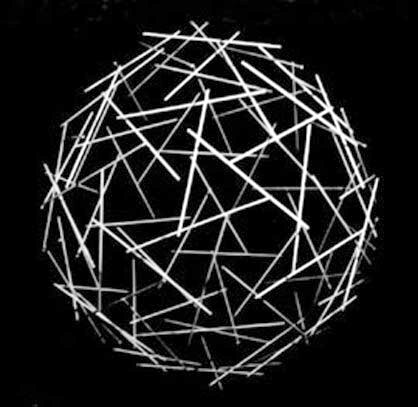 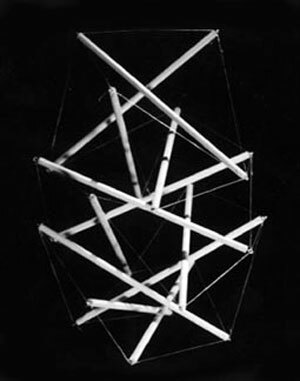 William Collins is an artist who produces tensegrity structured sculptures. 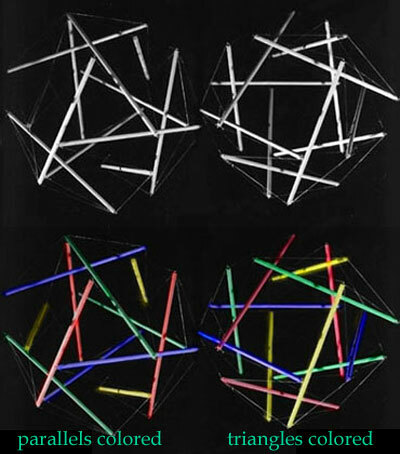 He graduated from Gordon College in '99 with degrees in Visual Arts (with a painting concentration studied under the acclaimed artist Bruce Herman) and Philosophy. 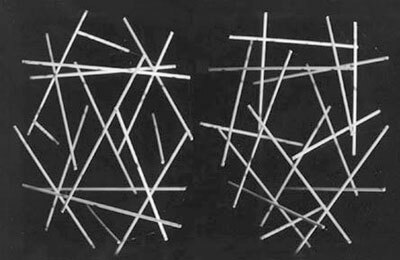 In addition to painting Collins also plays classical piano. 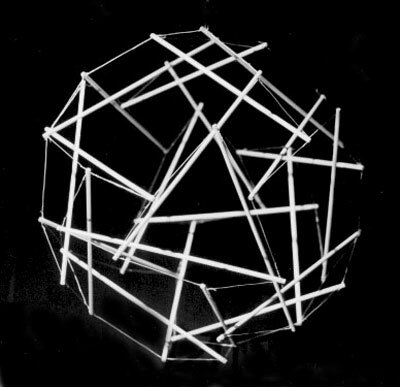 This page was last edited on 21 November 2018, at 05:30.